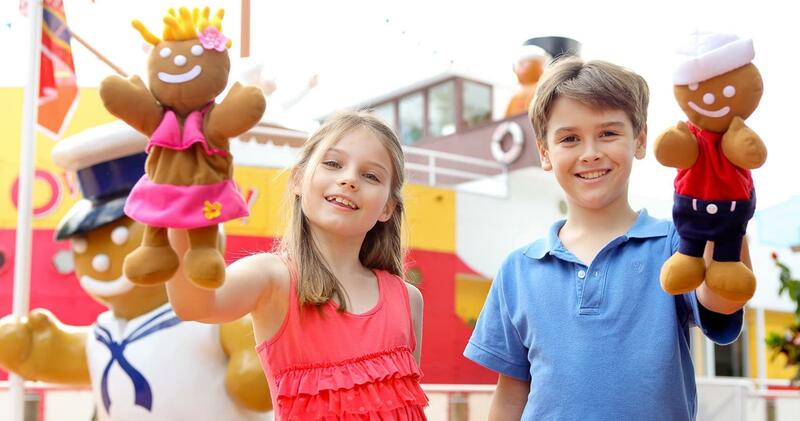 Open daily with free admission the iconic Ginger Factory is one of the Sunshine Coast’s largest and most popular tourist attractions. 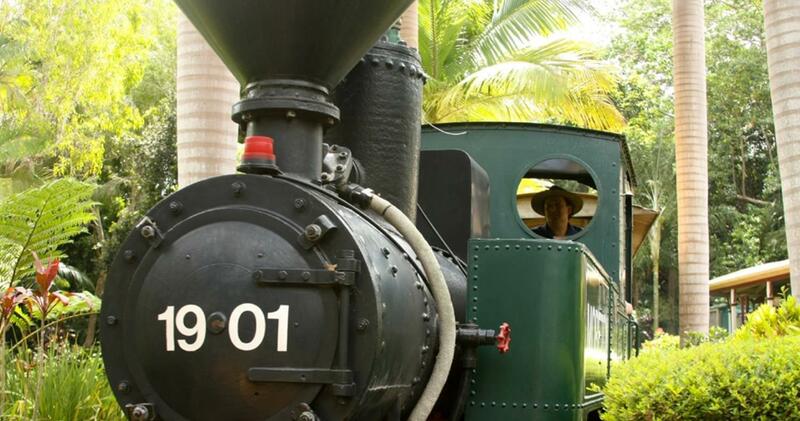 It is the perfect place to experience the authentic taste of Queensland. Offering children’s rides, educational tours and great shopping facilities along with a fantastic café featuring modern Australian cuisine. All this surrounded by acres of beautiful tropical gardens & walks.